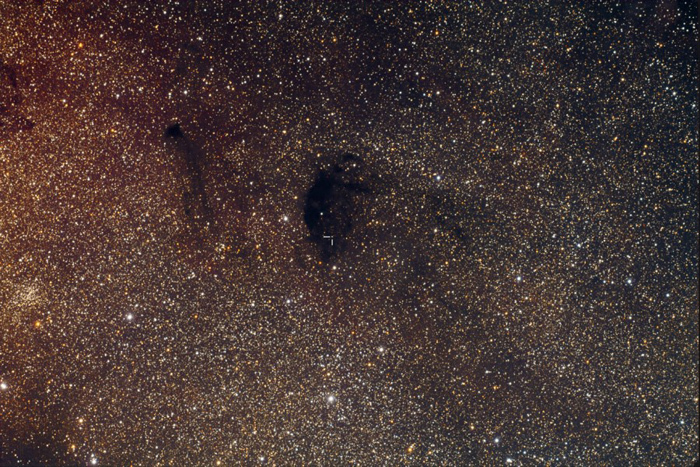 What makes New Mexico Skies the best remote observatory site on the planet? 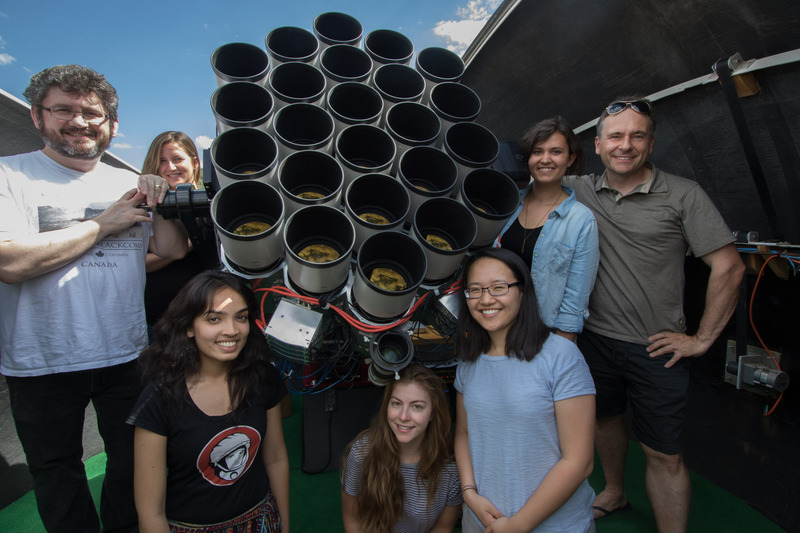 Below is a small sample of the organizations that have hosted scopes at our sites. 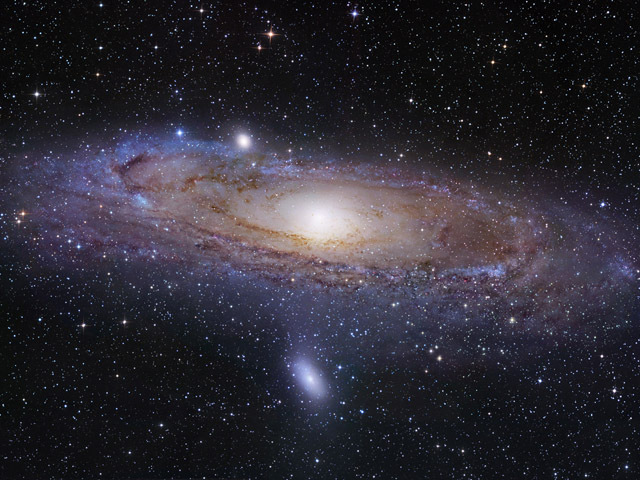 Over the years there have been numerous research projects completed at our facilities by many world renownd individuals, educational organizations, and space research institutions. 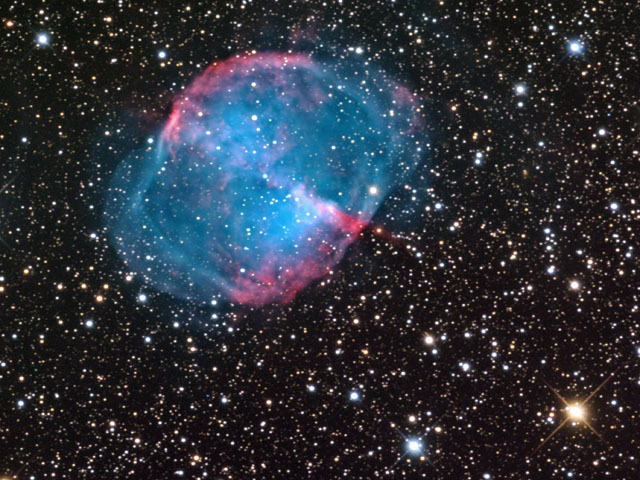 In addition, a number of well known astrophotographers, including Rob Gendler, Joe Brimacombe and Ray Gralak, are or have been our clients. 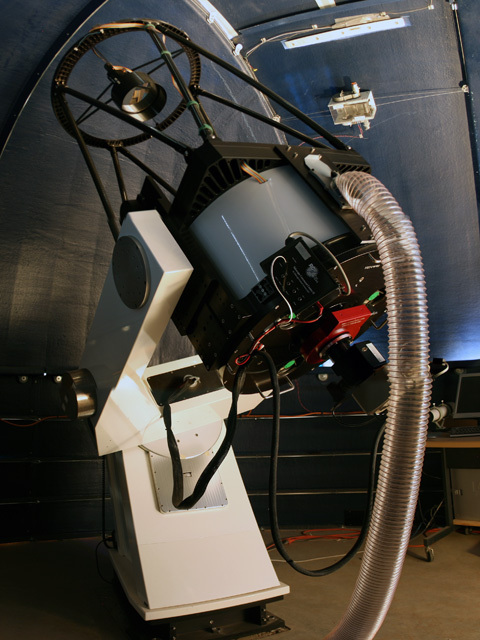 This 24" RC Optical System mounted on an RC Opticl System fork mount is located on a 15' dome at our New Mexico Site. 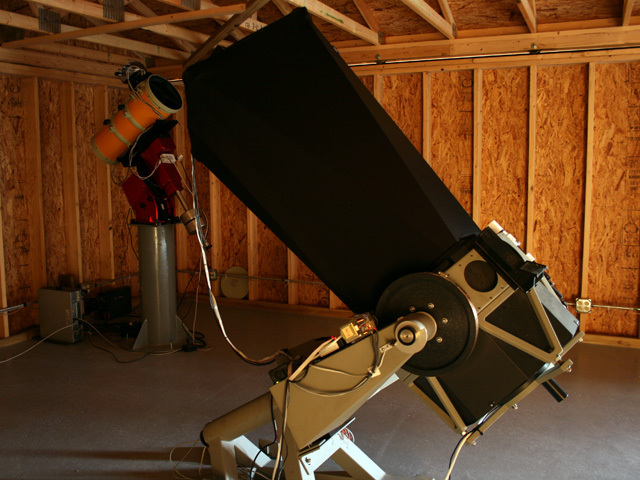 This 16" RC Optical System scope on a Paramount ME is located at our New Mexico site. 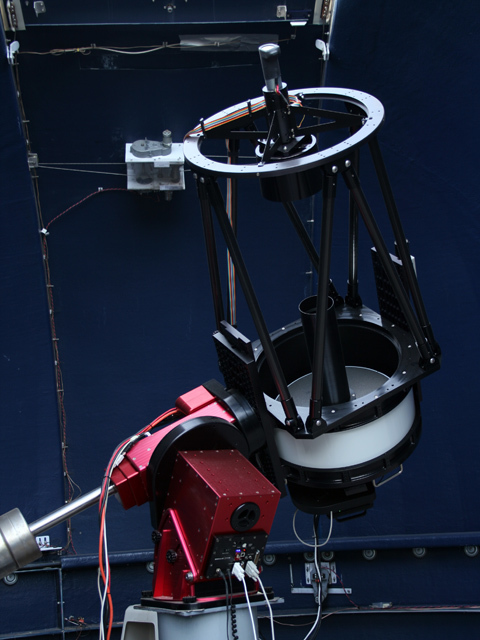 Celestron 14" located in one of our roll-off roof observatories at our New Mexico site. 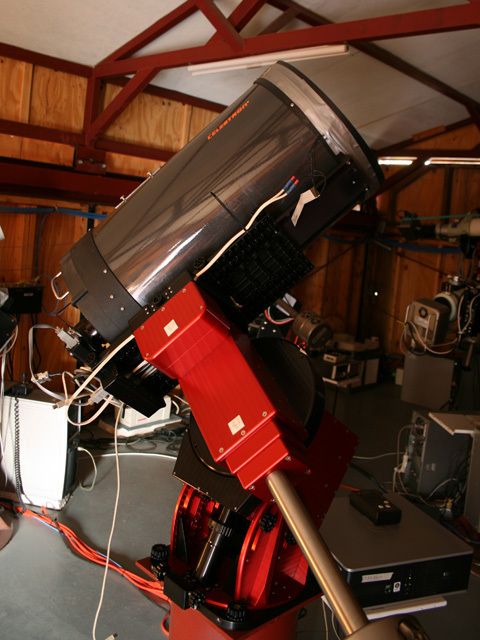 18" Centurion on a fork mount at our New Mexico observatory.